MacNean House and Restaurant were announced as the overall winners for County Cavan within the ‘Best Restaurant’ and ‘Best Wine Experience’ categories. Blathin McCabe who has worked front of house in MacNean for 12 years was announced as ‘Best Restaurant Manager’. “I am very proud of my team at MacNean House and Restaurant and we are delighted to take home award titles within three categories for County Cavan. From housekeeping to our Chefs in the kitchen, Amelda and I have a dedicated and supportive team behind us who make it possible to continue providing exceptional dining and accommodation experiences for our loyal customers.” says Neven Maguire. Since taking over the family business in 2001, Neven and his wife Amelda have established MacNean House and Restaurant as one of Ireland’s top restaurants and luxury guest houses, consistently winning awards for its food, wine offering, service and overall dining experience. 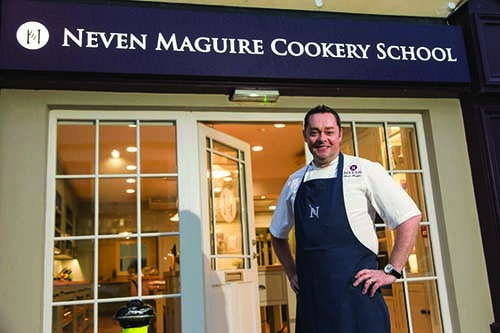 One of Ireland’s most talented and innovative chefs, Neven has been named ‘Best Chef in Ireland’ at numerous awards and is recognised for his dedication to promoting Irish food across the world. At the core of his philosophy is a dedication to using only the freshest and finest of Irish ingredients. 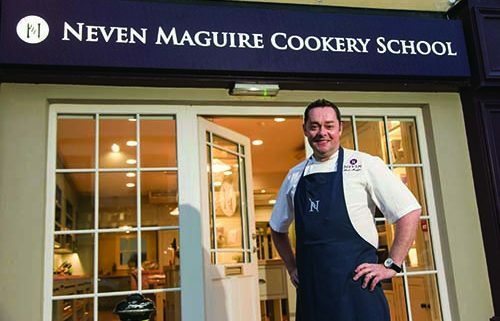 The restaurant is joined in its success by The Neven Maguire Cookery School, where Neven hosts classes for adults and children across a range of themes. Neven is a brand ambassador with the Dunnes Stores ‘Simply Better’ food collection. 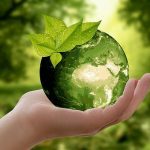 He was recently appointed as an Ambassador with The Association of Teachers of Home Economics in Ireland. 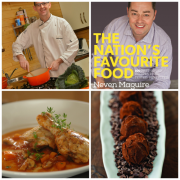 This coincides with the release of his latest cookery book ‘Neven’s Home Economics’, set to be released later this year, 2018. 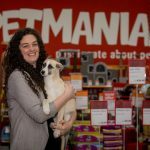 Petmania launches ‘Puppy of the Year’ competition Get your recycle bins sorted – How to separate your household waste.